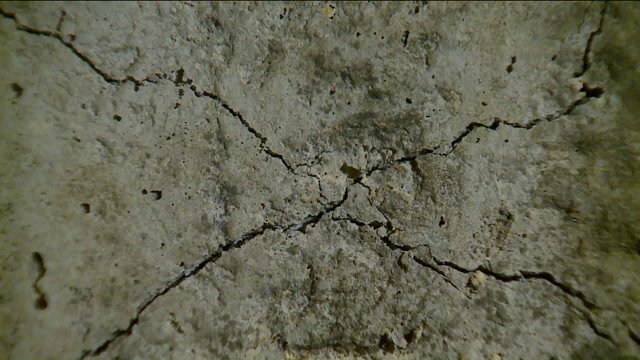 The Connecticut Coalition Against Crumbling Basements held an open meeting at Ellington High School this past Saturday to discuss the funds allocated in the State budget for assistance with crumbling foundations and other updates. The Legislature has essentially created its own insurance company (“captive” insurance, the are calling it) to make sure the funds are used properly. A board of directors of this “company” will be formed and it will be a non-profit entity. Homeowners can apply to be reimbursed for some costs of testing from a fund out of the State budget money, and others can apply to have their testing paid for. Email me for the information on that- I picked up an info sheet at the meeting. Other updates include progress by Representative Joe Courtney on reinstatement of the income tax exclusion for waiver of debt from a primary residence foreclosure, so that homeowners who have been foreclosed on or who have “walked away” from their homes, and owe more on their mortgage balances than their homes are worth will not also have to pay income tax on the amount that is “waived” or written off by their mortgage companies. This is an important piece of the puzzle because in the case of many families I’ve spoken to, homeowners are not willing to wait for funds to come through for replacement, or will not be able to afford the other costs associated with repair or replacement. In their cases because of the condition of their foundation, they will likely owe more on their mortgage than their homes are worth and so in addition to having lost any equity they had in their property, if they walk away, they do not want to also owe a debt to their mortgage company or a debt to the IRS. He is also pushing for tax deductions for the cost of any repairs performed. Rep. Courtney hopes to have an update on these issues by December and as soon as I find out anything I will share it with you. It was a hopeful meeting filled with thanks to the people who have kept the issue in the public eye and on the radar of our elected officials. I encourage you to follow the Connecticut Coalition Against Crumbling Basements on Facebook (click here) for continued updates and meeting notices. US News and World Report also covered the issue recently. To read that article, click here. A big issue that remains is families not coming forward to report they have the problem. The idea is that if everyone who has the issue would speak up, everyone’s voices would be heard and more help may come faster. If you know anyone (friends, neighbors, family, co-workers, etc. ), encourage them to come forward by contacting the Conn. Department of Consumer Protection directly or by clicking here. Call me with any questions! Thanks and stay in touch. What do we do with a foreclosure pending on our homes with a crumbling foundation? What will the courts say in this situation?